Trelleborg and GIF Sundsvall face off in Vångavallen, Trelleborg, in a match for the 17th round of the Swedish championship. In the last game in this stadium, Trelleborg won the GIF Sundsvall 2-0. The Trelleborg team comes to this game with a 1-0 defeat at Hammarby, adding to their sixth straight game without a win in this competition. Currently the home team occupy 15th place in the league, with 12 points, due to 3 wins, 3 draws and 10 losses. In terms of goals in the eight games played in his stadium, Patrick Winqvist players scored on average 0.88 goals and suffered on average 2.13 goals per game, meaning they have several failures in both the offensive and defensive sectors. It is important to note that 75% of these games ended with more than 2.5 goals on the final scoreboard. In addition, the worst period of the Trelleborg at home, is between 61 ‘and 75’ of the second half, when he suffered 6 goals and scored only 1 goal. We emphasize that in the 3 games in which opened the score in the home, in 2 of these games won in the late 90 ‘. Deniz Hummet is the best finisher of this team with 5 goals scored. 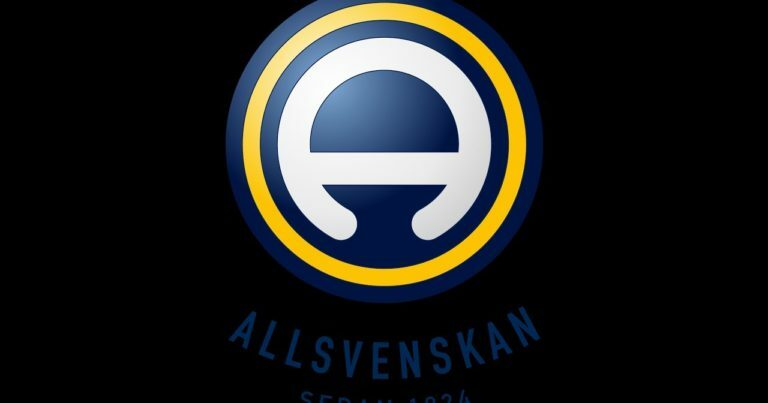 The GIF Sundsvall team comes to this round with a 1-1 draw against Norrkoping, thus totaling their third straight game without proving the bitter taste of defeat: the only goal was scored by Linus Hallenius. At this moment the visiting team occupies the 7th position of the championship, with 23 points won, due to 6 wins, 5 draws and 5 losses. In the 7 matches played away from home the team led by Joel Cedergren scored on average 1.57 goals and suffered on average 1.71 goals per game, that is, presents great defensive difficulties when playing in this competition. It is important to note that 57% of these matches ended with more than 2.5 goals. The best time away from home is between 61 ‘and 75’, when they scored 3 goals and conceded only 1 goal. We emphasize that the visitors opened the scoring in only 1 game in this condition, being that in that same game they won in the end of 90 ‘. Linus Hallenius is the best finisher of this team with 8 goals scored.